South Africa’s central bank has revealed that foreign direct investment (FDI) into the country more than doubled in 2018, boosting President Cyril Ramaphosa’s hopes of attracting US$100 billion of investment over five years. 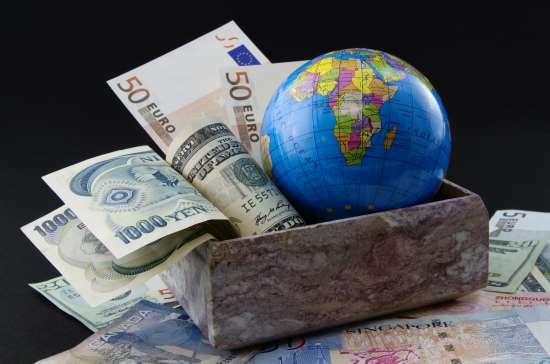 FDI inflows rose to a five-year high of R70.7 billion ($4.88 billion) in 2018, from R26.8 billion in the previous year, according to the South African Reserve Bank’s (SARB) latest quarterly bulletin. SARB’s balance of payments unit head Piet Swart said the higher inflows could be attributed to a more positive investor environment in 2018. Since replacing scandal-plagued Jacob Zuma in February 2018, Ramaphosa has made reviving South Africa’s economy a top priority, with the $100 billion investment drive a central tenet of this economic recovery. Africa’s most industrialised economy has barely grown over the past decade with fiscal missteps and corruption continuing to dent business and consumer confidence. The 2018 FDI inflows were recorded despite outflows of R8.2 billion in the last quarter of 2018 as South African subsidiaries repaid short-term loans to foreign parent companies, said the bank.